As spring marches on, the mood of growth and positive change continues, and this means new opportunities for innovation in your workplace. Previously on the TPD blog, we introduced a series of tips for preparing your business for the seasonal shift. As you’ll remember, tip number one focused on freshening up your employee leave policies to incorporate changes and trends on the horizon for 2019. Our second tip takes a closer look at the importance of the #MeToo movement, how it’s given businesses across Canada an impetus to bolster bullying and harassment policies in the workplace, and how you can prepare your own business to address the important conversations arising from this topic. It’s undeniable that the #MeToo movement has become a fixture in the public spotlight. And while this spotlight often highlights experiences that are quite negative and maybe even traumatic for some, these experiences are increasingly providing an inspiration for positive change within Canadian organizations. Even though the nature of #MeToo is inherently public, significant policy changes are taking place almost silently, outside of the public eye. But these quiet alterations signal a systemic shift towards a more proactive and productive method of dealing with bullying and harassment in the workplace, and have the potential to help prevent the type of incidents that would attract a spotlight altogether. One important effect of the #MeToo movement is that it has generated a sense of urgency when it comes to reviewing company policies related to bullying and harassment. In the wake of prominent media attention given to situations where effective HR policies and processes might have assisted in securing a more positive outcome, companies may begin to find that there are gaps in their own existing policy, or room for improvement, and are taking steps to shore up their guidelines. 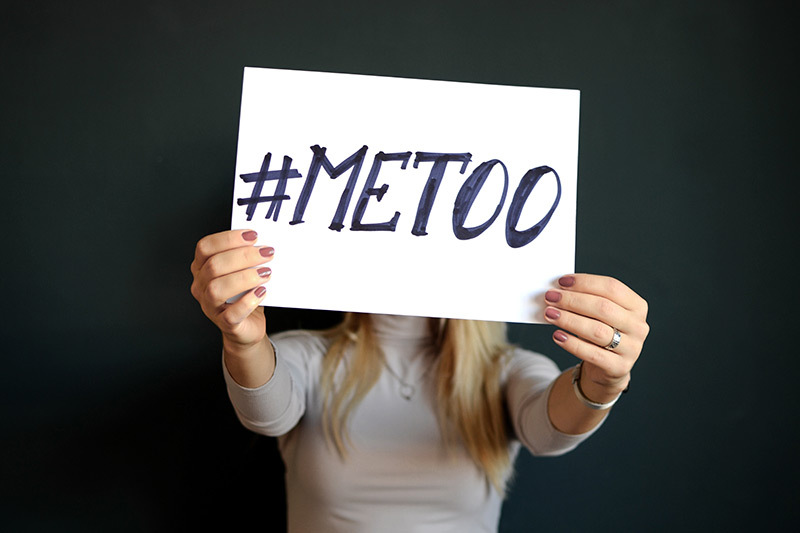 Given that the #MeToo movement has generated a fundamental shift in the landscape of the Canadian business world, it’s important to ensure that your workplace is #MeToo ready. Fortunately, there are a couple of fundamental steps you can take, and a plethora of tools and resources available. This is probably the most important step when it comes to getting your business #MeToo ready. Employers and managers will need to set aside both time and resources to ensure there are solid policies and processes in place. At a minimum, it will be necessary to run an audit to evaluate current policies to ensure they meet the new norms. Where any gaps or opportunities for improvement are found, policies will either need to be revised, or new policies created and implemented accordingly. All of this represents a significant investment of time, however, it’s an undeniably important foundational step towards #MeToo readiness. Once the updated policies and processes have been created, the next step is ensuring your workplace culture accurately reflects the shift towards a #MeToo-ready business. This includes identifying whether employees and managers require additional training and support, and providing the tools and resources needed to ensure that problematic behaviour is dealt with in a proactive way. Giving managers tools to identify harassment in the workplace and training on how to proceed diligently in these situations ensures that businesses are protecting their interests, as well as those of their employees. It’s clear that the #MeToo movement has forever changed workplace policy conversations. The TPD HR team can help your business navigate these conversations, and ensure that your workplace policies reflect this fundamental culture shift. Stay tuned for our third tip in the series, which highlights the importance of proper remote work policies, and the steps employers are taking to offer this flexibility to their employees.